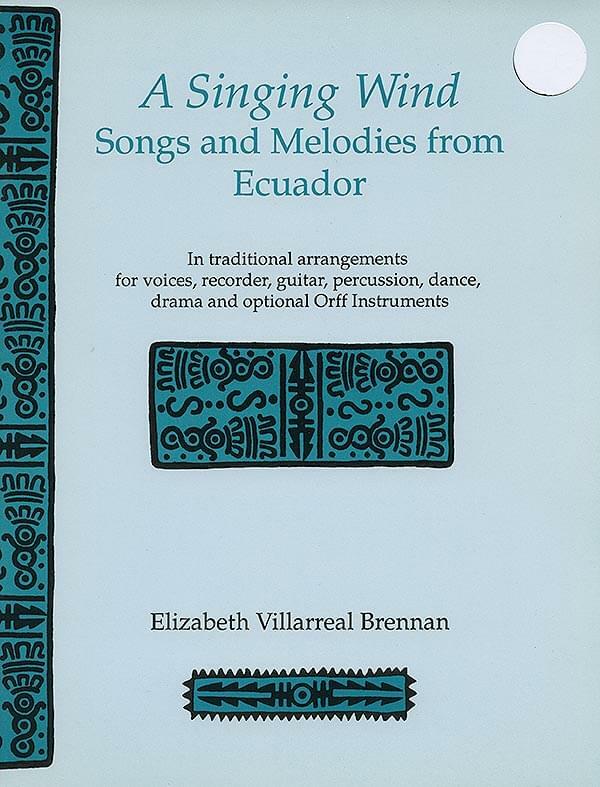 This book and audio-CD set includes five popular Ecuadorian folk tunes, four short melodies, and a legend in typical arrangements for singing, recorders, dance, drama, guitar, and optional Orff instruments. Haunting melodies and harmonies, interesting rhythms and spare instrumentation recreate the enticing sounds and atmosphere of the towering Andes Mountains. Each selection includes cultural context, and suggestions for use. The songs and dances are woven through a typical Andean legend, ready for dramatic presentation. This is an exciting resource for music, social studies, dance, drama and language classes. The musical accompaniment for a dramatic production of the Legend of Quinlli and Pasha, presented in its entirety. This may be used for practice or performance of the legend by a student group.